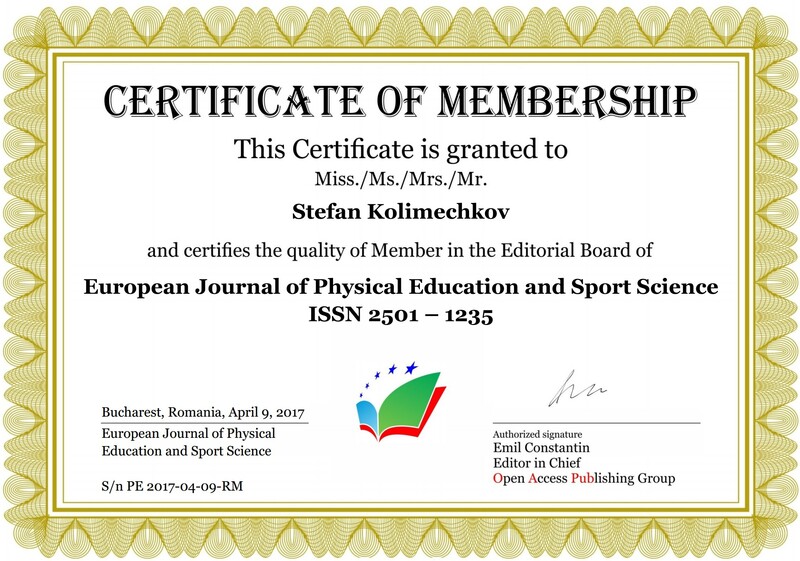 In April 2017 I was invited to join the Editorial Board of the European Journal of Physical Education and Sport Science. This is an international peer-reviewed journal which publishes academic research in various fields, such as sport, physical activity, psychology, as well as physiotherapy, health and nutrition, in order to deliver support and opportunity for multidisciplinary discussions and widespread comprehension of how physical activity interacts with human life. 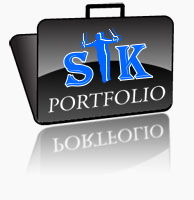 My profile can be now found on the official website of the journal under the International Advisory Board's section. In July 2018 I was appointed the Editor-in-Chief of the European Journal of Physical Education and Sport Science (ISSN 2501 - 1235).